Annapolis Plastic Surgery is home to Drs. Bryan Ambro and James Chappell. 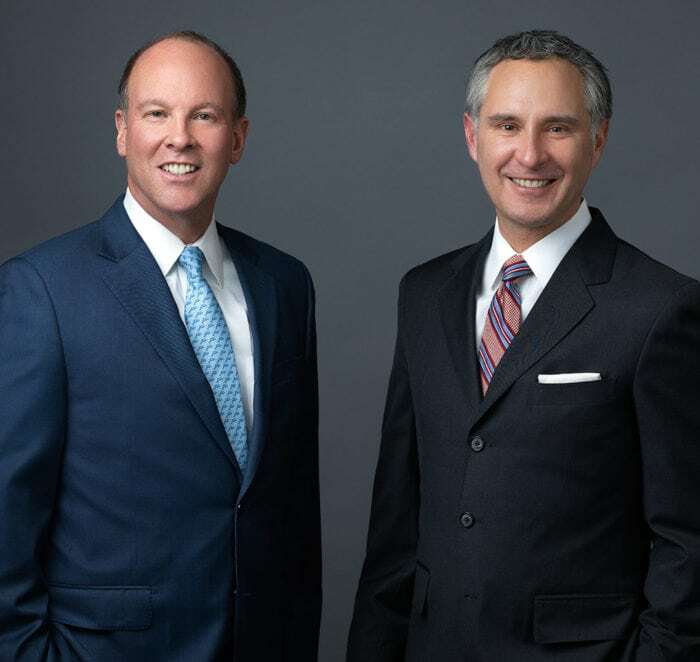 Dr. Ambro is a board certified facial plastic surgeon and Dr. Chappell is a board certified plastic surgeon. Together, they offer a full suite of facial plastic surgery, body contouring and reconstructive procedures. From start to finish, our friendly, qualified team will deliver you with an exceptional experience in a comfortable, private setting. Whether it is a cosmetic or reconstructive procedure, our top priority is to provide individualized treatments that help you achieve a naturally beautiful appearance. Annapolis Plastic Surgery offers the latest and most advanced non-surgical laser treatments, body contouring CoolSculpting, and esthetician skin services. For more information contact our Annapolis Plastic Surgery office. Dr. Ambro is a double board certified facial plastic surgeon who focused in the areas of aesthetic and reconstructive surgery of the face, head and neck. Dr. Ambro has extensive experience in cosmetic and functional rhinoplasty, aging face surgery (eyelids, brow and facelift), otoplasty (external ear sculpting), scar revision and skin cancer reconstruction. Dr. Ambro has a diverse training background that includes painting and drawing, for which he has received several awards and a scholarship. Incorporating these fine arts skills into his clinical practice, Dr. Ambro strives to achieve individualized, natural appearing results in each of his patients. 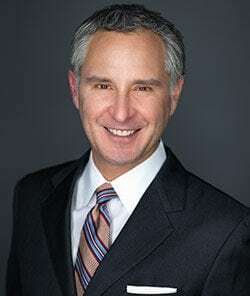 Dr. Chappell has been named a Top [Plastic Surgeon] Doc six times by What’s Up Annapolis Magazine. 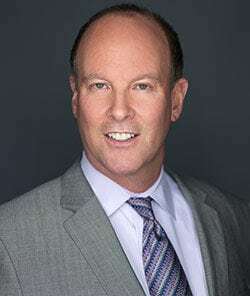 He has completed extensive specialized training and holds numerous leadership positions including serving as the President of the Maryland Society of Plastic Surgeons. Annapolis Plastic Surgery is located in Annapolis, Maryland, in the Sajak Pavilion at Anne Arundel Medical Center. We are now welcoming new patients with consultations available for all surgical and non-surgical cosmetic procedures. Call our office at 888.283.4768 or request an appointment online.